Barazza srl celebrates this year 50 years of activity. In half a century of history it has established itself as a leading company in the catering, food service, and kitchen equipment such as hobs, ovens, sinks and blast chillers. Both with the Barazza brand and with the Jollynox brand, it represents the union between quality, design, research, and functionality. 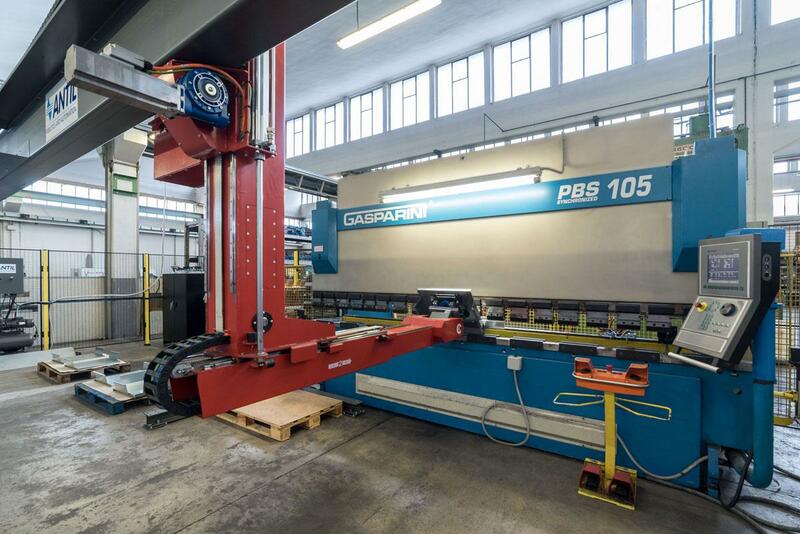 For Barazza, over the years Gasparini has produced a 105 ton on 4 meter press brake in a robotic cell, a 4 mm on 4 meter CO4004 guillotine shear, and a 330 ton on 6 meter press brake. The relationship between our two companies has been going on for 20 years now, and has been renewed with another very special press brake. 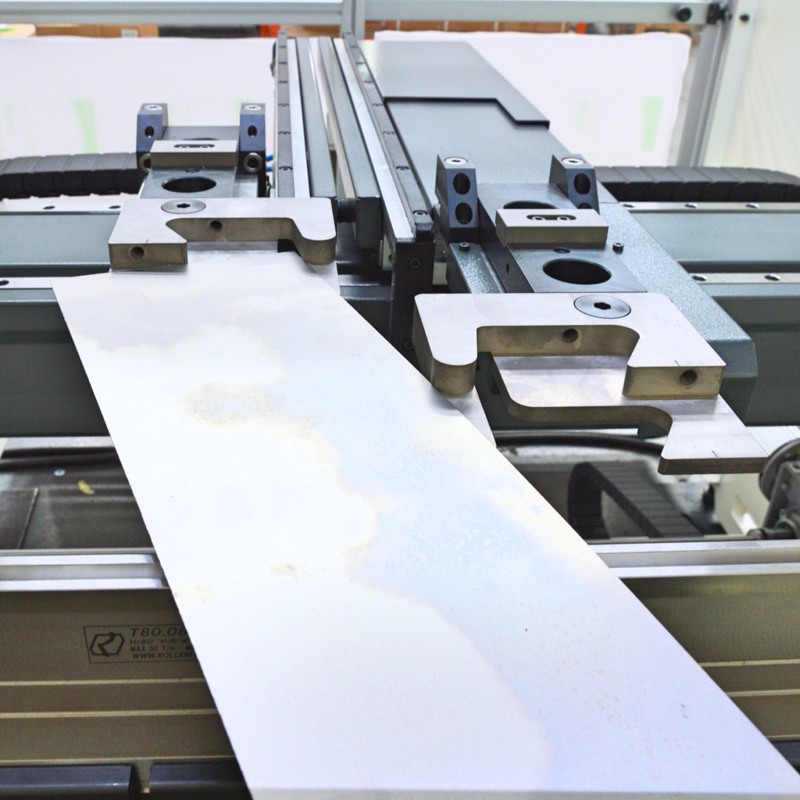 It is an 80-ton on 2-metre X-Press SuperCustom press brake, which is marked by its large 800 mm open height. Combined with the special 400 mm tall tool adapters, it makes it possible to create basins and sinks up to 300 mm deep. Thanks to the 300 mm stroke, removing parts is quick and easy. 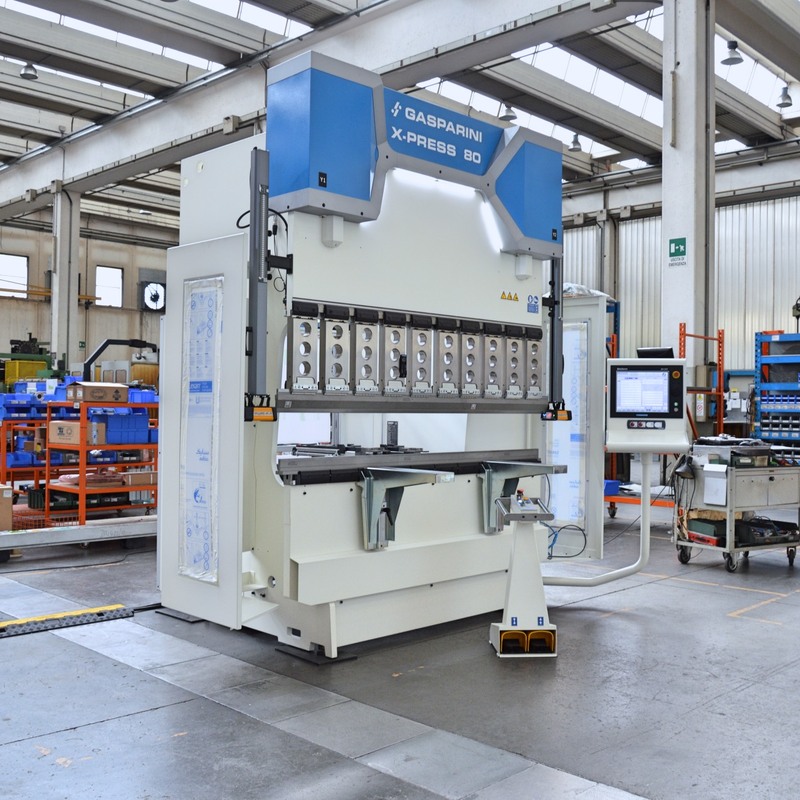 The AirSlide pneumatic clamping system, without compressed air connection pipes, makes it possible to reconfigure the tooling in an instant, adapting to the dimensions of the pieces. 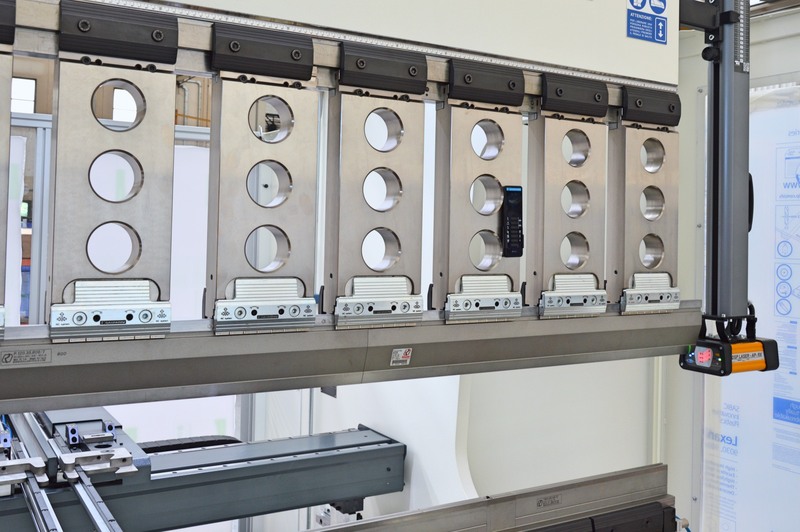 The 5-axis X-R-Z1-Z2-X6 backgauge, CNC-controlled by a Delem DA-69T, allows for oblique bends of up to 75°, ensuring maximum flexibility when bending complex parts. Retractable supports allow the thinnest and most delicate sheets to be supported without damaging or scratching them. To compensate for the significant springback of stainless steel, Barazza chose the GPS4 real-time angle control system. 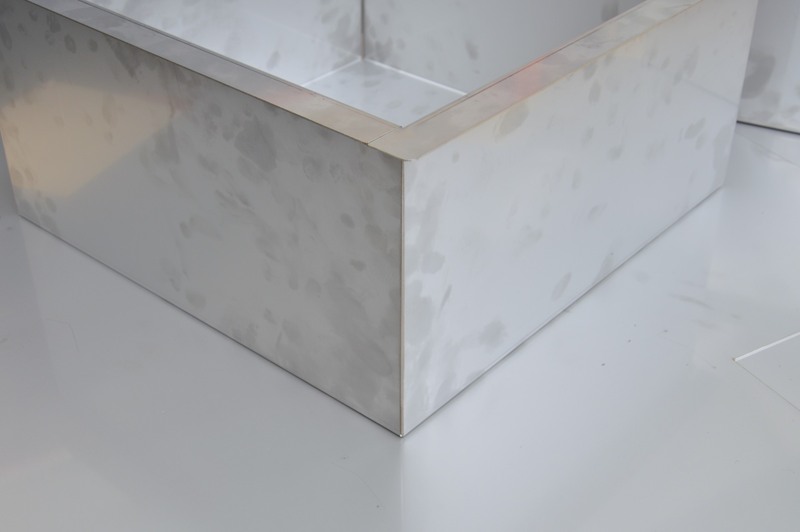 Thanks to the double fork sensor inserted in the die, it measures the contact angle and is therefore independent of the reflectivity of the sheet metal, counter bends, or the minimum flange length required. To top it off, the wireless pedal allows the operator to move it with maximum ease without limitations, with a great improvement in ergonomics.